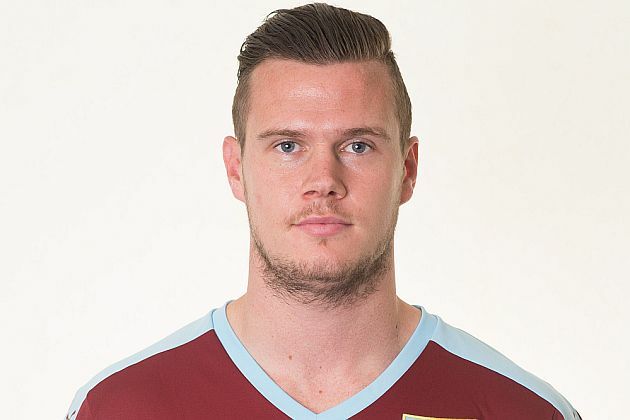 I keep thinking the transfer news for the day is over but then more news comes through, and it has now been confirmed that Kevin Long’s loan at Barnsley has been extended yet again. Long will now remain with the Tykes until 19th February, the maximum duration of 93 days allowed for an emergency loan. Things have certainly looked up for Barnsley in the games he’s played for them. In the two loan spells he’s now made nine league appearances of which seven have been won. He’s also scored two goals in those victories. When he first signed, back in November, Barnsley were next to bottom in League One with just 14 points from 17 games. Anything but a relegation battle looked like fantasy. They are now comfortably in mid-table, just five points from the play-off positions and now 11 points clear of the bottom four. Long will now be available for their Johnstone’s Paint Trophy Northern Final second-leg this week against Fleetwood and two more league games against Bury and Gillingham.